Our Bangkok (Thailand) based photography studio is for hire. 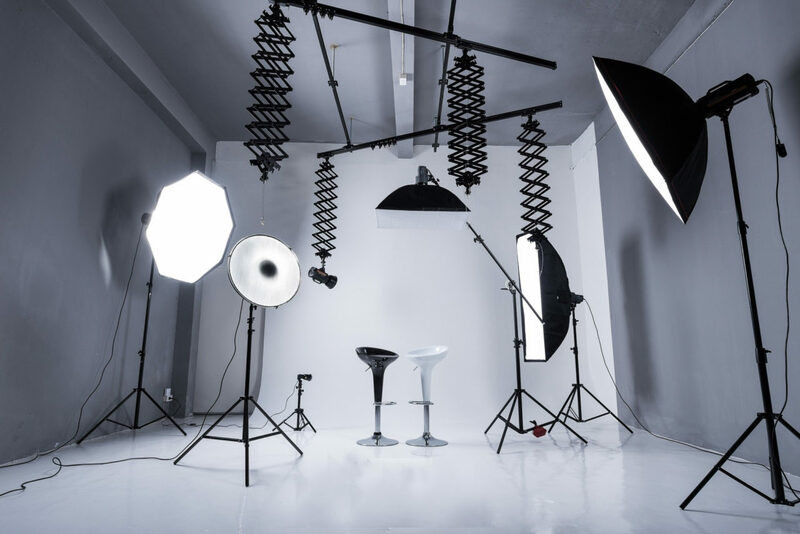 It is fully equipped Photography Studio is 60 square meters in size, with a high ceiling. It includes a model changing and make-up area. We are fully equipped with imported British, Bowen, lighting strobes and accessories. The location is on the Bangkok MRT route, directly opposite Hua Lampong Bangkok’s Main Rail Station. We offer trained lighting engineers to assist in your photography session, making it a stress free experience. Allowing you to concentrate on your photography and image concepts. We also rent out photography lighting equipment for offsite assignments. We have the latest in onsite studio strobes, portable flash units and accessories. 6 hour session- 6,000 Thai Baht. Please Contact Us with a detailed job spec and lighting needs.